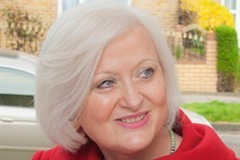 Sweeping away planning rules that require property developers to build affordable homes for rent with homes only to buy isn’t the answer to the UK's housing crisis, Siobhain has argued this week. 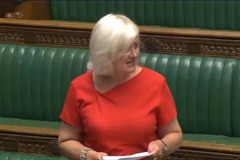 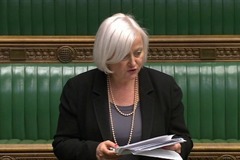 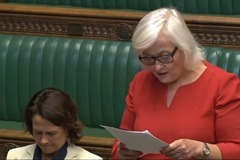 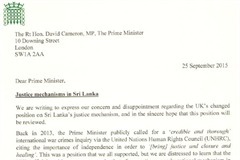 Siobhain pressed the Foreign Office Minister, Hugo Swire, to ensure the international community does more to bring the perpetrators of crimes against humanity in Sri Lanka to justice. 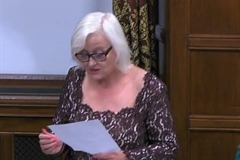 Siobhain is urging the Government to curb Buy-to-Let tax breaks and instead use the money to increase the number of affordable homes. 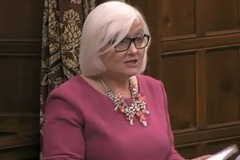 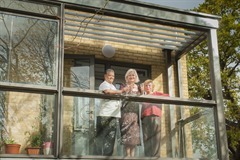 Siobhain urged Ministers to do more to tackle the housing crisis by cutting the £14 billion of tax breaks Buy-to-Let landlords enjoy, which stop first-time buyers getting on the housing ladder.